Originally from Southern California, Natalie spread her wings to Las Vegas and Savannah before falling in love with the beautiful Carolina Coast! After 4 years on Hilton Head Island, she and her growing family decided Myrtle Beach would become the perfect forever home! Two young children and 15 years in hospitality have added to her innate passion for helping others. 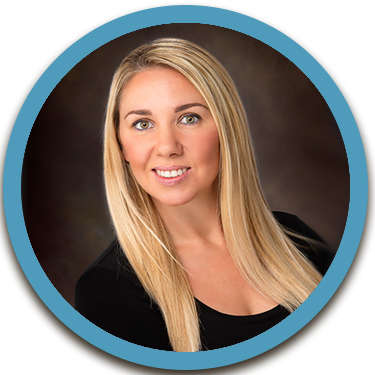 Her clients agree- Natalie is here to assist you in this exciting time of your life!